We are so grateful for the steady leadership that George and Susan have given the IRT throughout their many years of service. 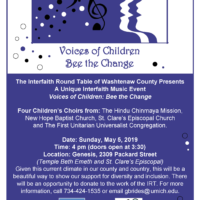 As they finish up their work with us by next September, applications for their directorship position(s) will be accepted until March 31.
this year’s unique interfaith music event – Voices of Children: Bee the Change will take place on May 5, 2019. Given the current climate in our country and in celebration of the sacredness of the planet, here is a beautiful way to show our support for diversity, gratitude and inclusion. 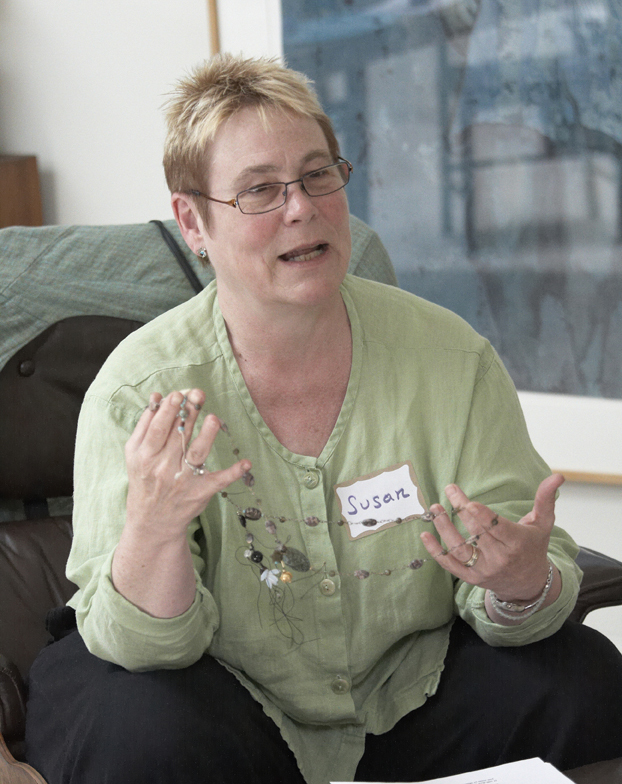 If interfaith work is important to you, and you would like to help insure that the Round Table’s efforts continue, your contribution will also be greatly appreciated! 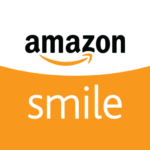 Are you an Amazon shopper? 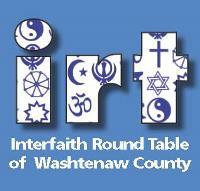 You can help out the IRT by going to smile.amazon.com and designating The Interfaith Round Table of Washtenaw County as your non-profit to receive 0.5% on all applicable purchases.